For Sale, Business, Please read below. Welcome to The Handbag Boutique, Custom Handmade Handbags Click here to view or purchase them. Not all of my handbags are on my website or Market page right now. I am in the process of updating the website and Market Please check back often to see what I have posted. 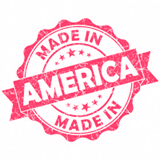 All bags are all handmade and shipped only in America. Click on any of the links or photos to the right of this page to take you to other pages. Or click on photo for details. 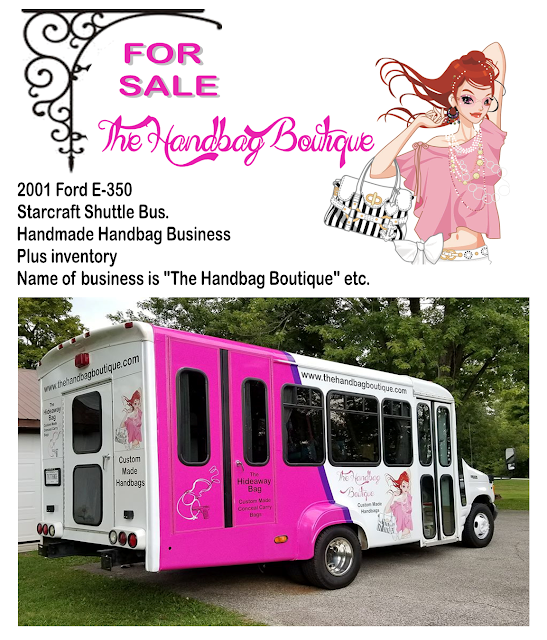 What is for sale is Shuttle bus, Handmade Handbag Business, Name of business is "The Handbag Boutique"
All of the handbag inventory and racks & curtains that is on the bus. The wrap is only 1 year old. I also have banners that go with it. It has 4 new tires, brakes, tuneup and other things done to it. We can tell you the details when we talk on the phone..
We have put new floor and new carpet on the walls. I have photos of the renovation but to many here to list. I can give you a link them to you if you are really interested. Domain Name "thehandbagboutique" I can help you get that transferred over with Godaddy. I also make Conceal Carry bags and there are a few more left in inventory. It has a photo of a lady holding a bag with a gun. I have a website for that as well. 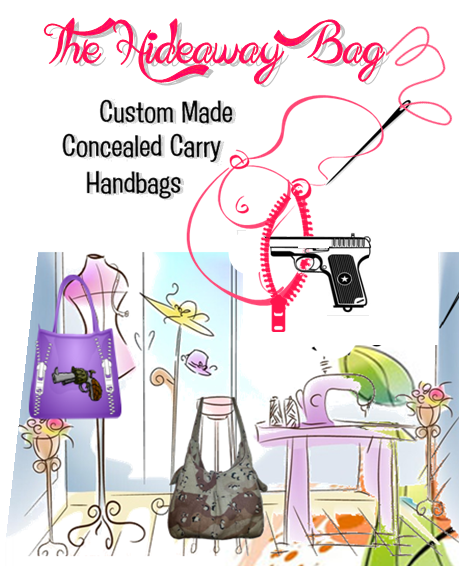 It is called "thehideawayconcealcarrybag"
If you are interested in this business and bus and would like more information, please contact me by email and send me legitimate phone number and email address, and I can call you back with more details. It has a clear title to it. Then we can set up an appointment for you to come see it. I will only reply one time to get your phone number and if I don't get a reply in a reasonable time I will move on to next person. PLEASE DO NOT REPLY TO THIS AND JUST ASK IF IT IS AVAILABLE. IF YOU SEE THIS AD THEN IT IS. Cash only, no holds, no checks or credit cards. Location is in Lanesville Indiana. Not all monitors look alike & there may be some difference in colors when receiving them. To see larger photos click on the square in the upper right hand corner.